Written in a straightforward and accessible style, this reliable resource offers a complete overview of small business tax planning and provides you with the information needed to make tax-smart decisions throughout the year. 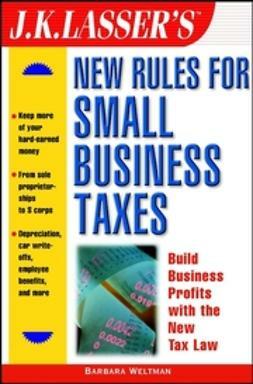 Focusing on best business practices and strategies that help you use deductions and tax credits effectively, shield business income, and maximize other aspects of small business taxes, this practical guide will show you how your actions in business today can affect your bottom line from a tax perspective tomorrow. 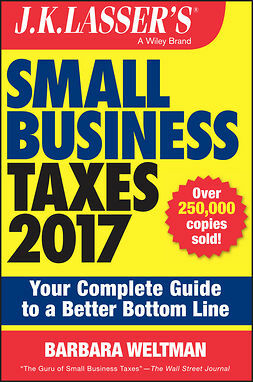 While many small business owners seek to improve their bottom line, few realize all the ways that both current and new tax laws can help them do so. 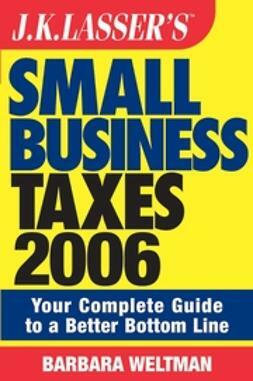 With J.K. Lasser's Small Business Taxes 2011, you'll quickly discover how.